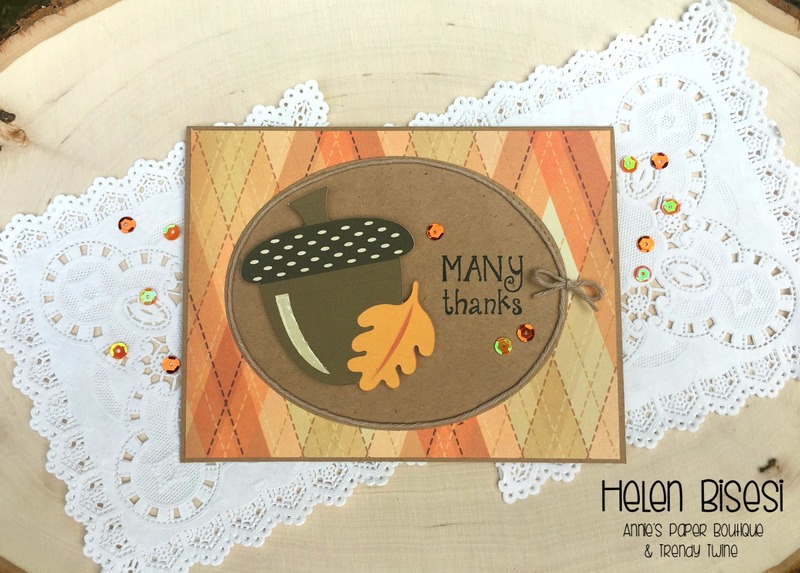 HTB Creations: Trendy Bakers Twine -- Many Thanks! So cute! 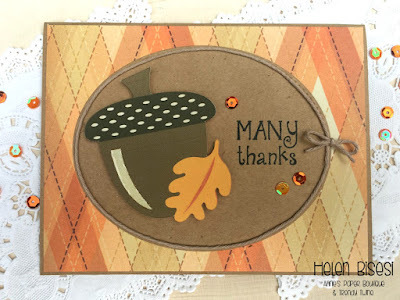 I love seeing all the Fall cards everywhere!! This card is very pretty. Perfectly fall! Such gorgeous colors, and great for cuts. Perfect Fall card.